Patrick Barkey has served as director of the Bureau of Business and Economic Research since 2008. He has been involved with economic forecasting and policy research for more than 30 years, in both the private and public sectors. 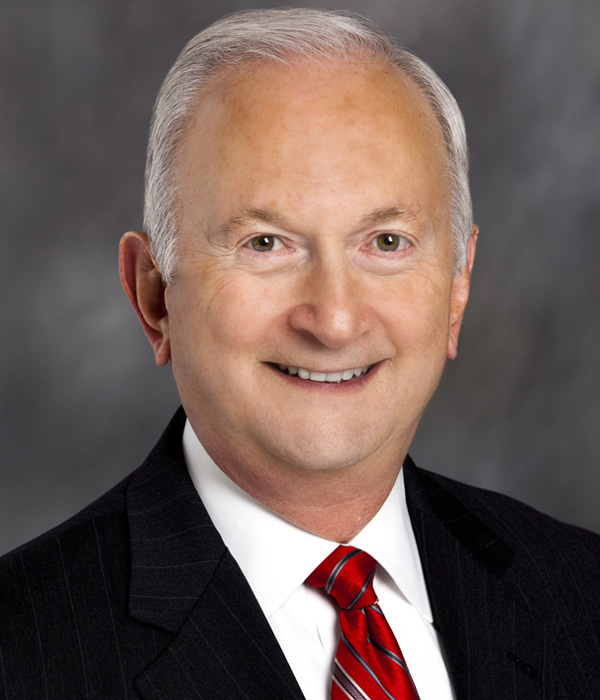 Before moving to Montana, he served as director of the Bureau of Business Research at Ball State University in Indiana for 14 years. He holds a B.A. and a Ph.D. in economics from the University of Michigan. 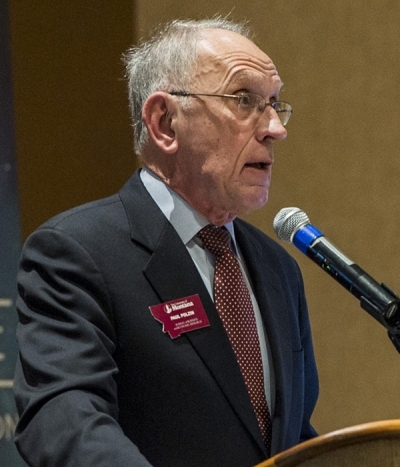 Paul Polzin is director emeritus of the Bureau of Business and Economic Research. He has studied the Montana economy extensively for the past 35 years with particular emphasis on the natural resources industry. He holds a Ph.D. in economics from Michigan State University. His work has been published in journals, such as the Annals of Regional Science and he has testified before Congress in a House committee. 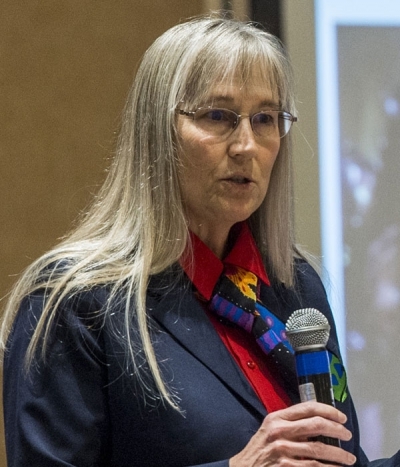 Norma Nickerson is director of the Institute for Tourism and Recreation Research, which oversees a variety of tax-funded projects, contracts and research in the tourism and recreation industry. She is the author of three books, is a board member of the Minneapolis Federal Reserve Bank, Helena Branch, and associate editor of the Journal of Travel Research. She received her Ph.D. in parks, recreation and tourism from the University of Utah. Brandon Bridge is an economist and director of forecasting at the Bureau of Business and Economic Research at the University of Montana. 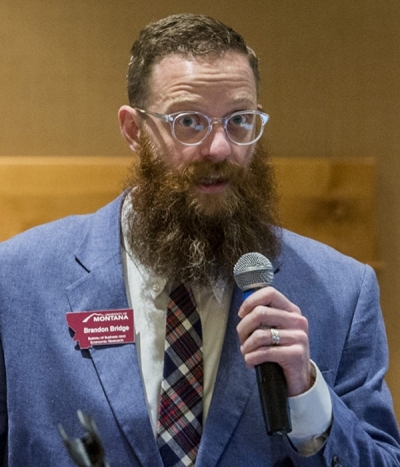 He holds a Ph.D. and master’s degree in economics from the University of New Mexico and a bachelor’s degree in economics from Brigham Young University. 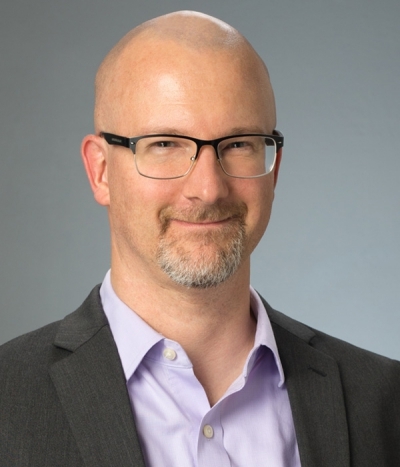 Brandon’s research interests include econometric applications, regional economic modeling, natural resources economics and international development. Todd Morgan is director of Forest Industry Research at the Bureau of Business and Economic Research. He oversees research related to timber harvesting and primary wood products manufacturing throughout the Western United States. He is a member of the Society of American Foresters and earned a master’s in forestry from the University of Montana. Prior to joining the bureau, he was a research silviculturist for the Texas Forest Service. George Haynes is an agricultural policy specialist with the Department of Agricultural Economics and Economics at Montana State University. He is a former professor with the MSU Department of Health and Human Development and earned a doctorate in consumer economics and housing from Cornell University. His contributions to the field of consumer finance and economics have produced over 35 journal articles, five book chapters and over 45 monographs. 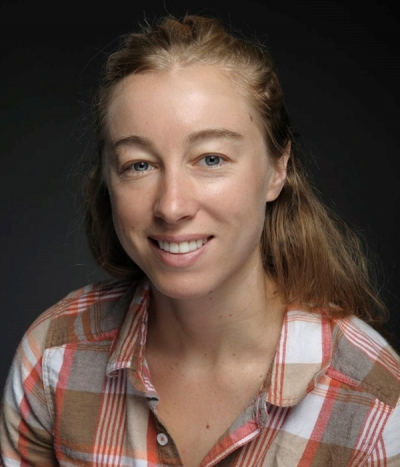 Kate Binzen Fuller is an assistant professor and extension specialist in the Department of Agricultural Economics and Economics at Montana State University. She holds a masters and Ph.D. from the University of California-Davis. Her research focuses on economic farm management decision-making, including understanding and interpreting USDA programs and policies, responding to pests and diseases, and issues surrounding leasing and land values. 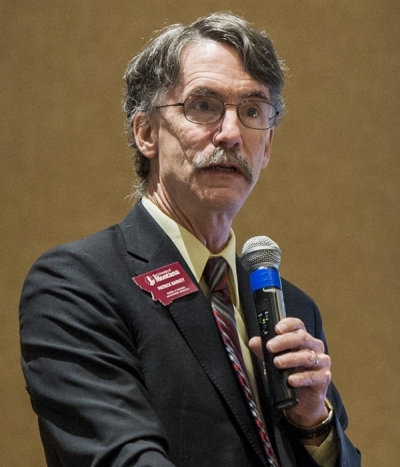 Bill Whitsitt is executive in residence at the Bureau of Business and Economic Research. He was previously executive vice president for public affairs at Devon Energy Corporation and president of the American Exploration & Production Council. In his early career, he was news director at KRTV in Great Falls and is the former chairman of the Greater Montana Foundation. He holds a Ph.D. in public administration from The George Washington University. 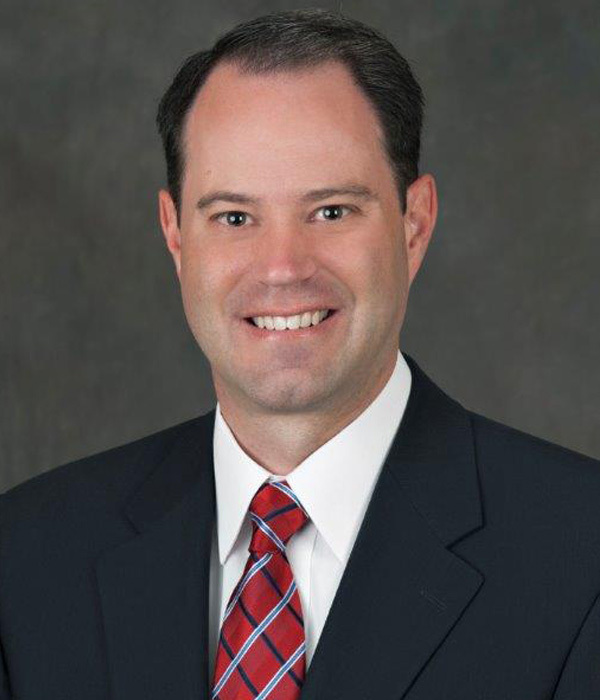 Scott Levandowski is a Great Falls native and graduate of Montana State University. He joined First Interstate Bank in 1997 and served as president of the Gallatin market, which includes branches in Bozeman, Belgrade, Livingston, Ennis and Gardiner. 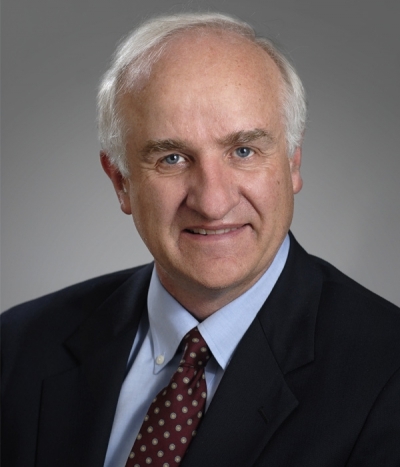 He holds a masters in banking from the University of Washington and has served on a number of boards, including the Bozeman Deaconess Foundation, Montana State University Innovation Campus and Montana Public Television. 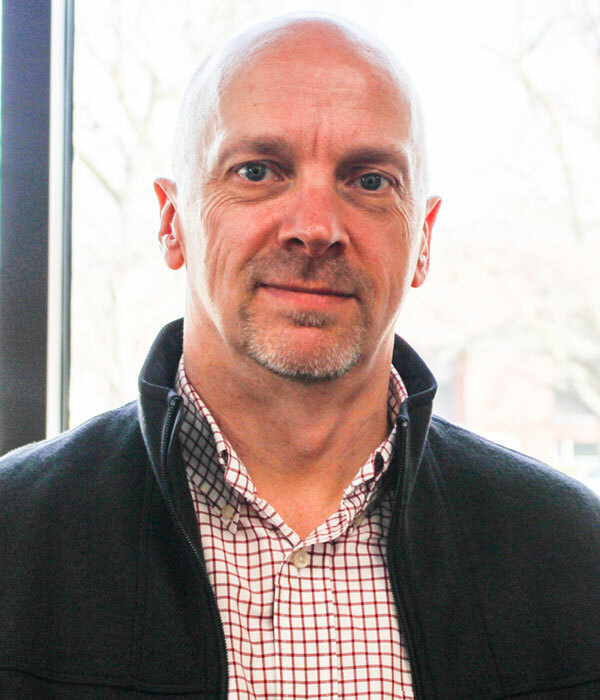 Paul Gladen is the director of Accelerator Montana, the University of Montana’s portfolio of economic development programs and director of the Blackstone LaunchPad at the University of Montana, a program that helps students explore entrepreneurship. He is co-founder of the Hellgate Venture Network and a founding member of the Montana Code School. He holds a masters in mathematics from Oxford University and an MBA from Manchester Business School.